From January through November 2013, the median price of single-family homes and condominium in Haverhill, Massachusetts increased compared to the same period in November 2012, according to data compiled by the Massachusetts Association of Realtors (MAR). The median price of a single-family home increased through November 2013 to $263,000, a 14.8 percent increase compared to $229,000 during the same eleven-month period in 2012. 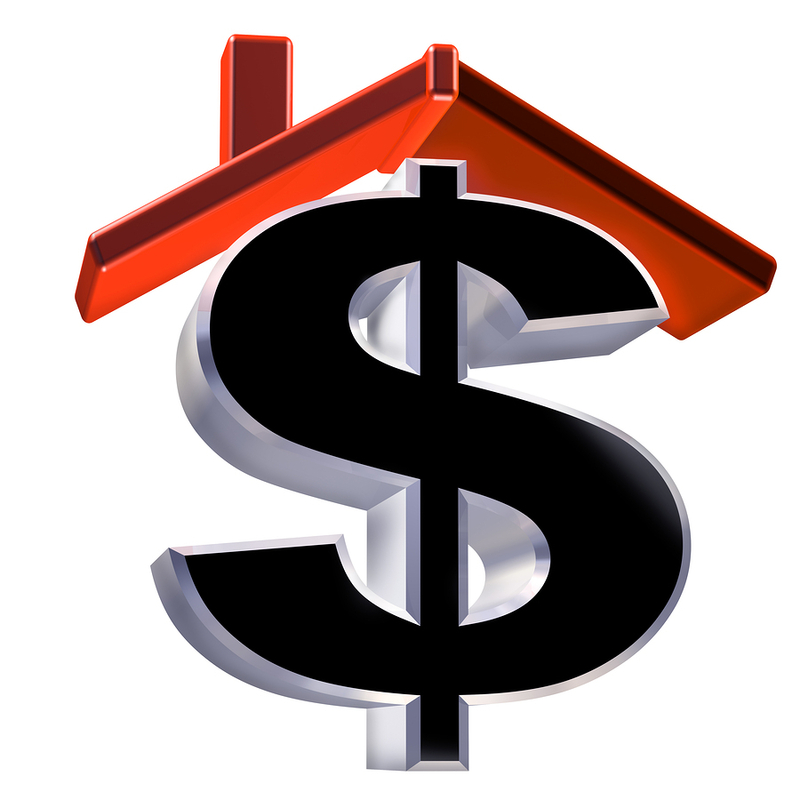 For the month of November 2013, the median price was $249,900, up 11.1 percent from $225,000 in November 2012. The number of single-family homes sold in Haverhill, MA between January and November 2013 rose 7.7 percent to 364 sales from 338 sales during the same time period in 2012. There were 21 homes sold in November 2013, a 6.1 percent decrease from 33 homes sold in November 2012. The median price for a condominium in Haverhill also increased between January and November 2013. The median price of a condominium increased 4.7 percent to $157,000 from $149,950 during the same eleven months in 2012; however, for the month of November, the median condo price dropped by 24.3 percent from $187,600 in 2012 to $142,000 in 2013. The number of condominiums sold in Haverhill, MA between January and November 2013 increased 6.8 percent to 205 sales from 192 sales during the same 11-month period in 2012. There were 19 condominiums sold in November 2013, a 5 percent decrease from 20 condominiums sold in November 2012. Haverhill, MA saw a decline in real estate inventory, according to MAR data. The number of single-family homes on the market in November declined 37.3 percent. The number of condominiums on the market declined in November by 29.1 percent.